Cider made with apples and other fruits from Portland neighborhoods is a fundraiser for Oregon Wild, a non-profit dedicated to protecting and preserving Oregon’s public lands & wildlife. Our newest year-round cider is a heavy hitting 10% imperial hard cider named “The Perfect 10.” A departure from our standard ciders, this dangerously delicious cider was a fun creation by our cider maker team. Portland Cider Company has announced a new distribution partnership with NW Beverages of Washington. 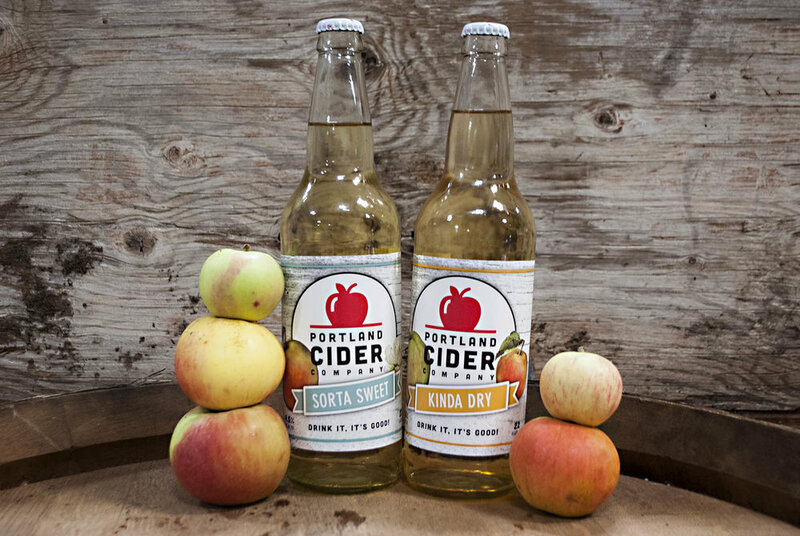 Effective immediately, craft cider fans will discover a greater selection of Portland Cider products at their favorite retailers in NW Beverages distribution territory, which covers Washington state west of the Cascades, including the peninsula and islands. Portland Cider Co. is ringing in the New Year with the introduction of sustainable six-pack boxes. In accordance with its sustainability standards, Portland Cider Co. has transitioned from recyclable plastic Pak-Tek carriers to a six-pack box made of 100 percent recycled corrugated cardboard. We're hiring at our Clackamas Taproom! We're hiring at our Clackamas Taproom + Cidery! We're looking for a full-time assistant cook and taproom server. Help us spread the word by sharing this post and tagging your friends who might be interested in the comments. Full-time position at $12/hour, position immediately available. Submit resume and cover letter to jobs@portlandcider.com. Portland Cider Company announces the release of 22oz seasonal bottles for the first time in 2017, starting with their new Pineapple cider. After several months of testing new menu items at Portland Cider Co.'s Clackamas Taproom, we are excited to announce a brand-new menu at our Hawthorne taproom - Portland Cider House! Debuting Wednesday, December 14, 2016. 2016 Washington Cider Week - Portland Cider Co.
Portland Apple Collection - Call for backyard apples!